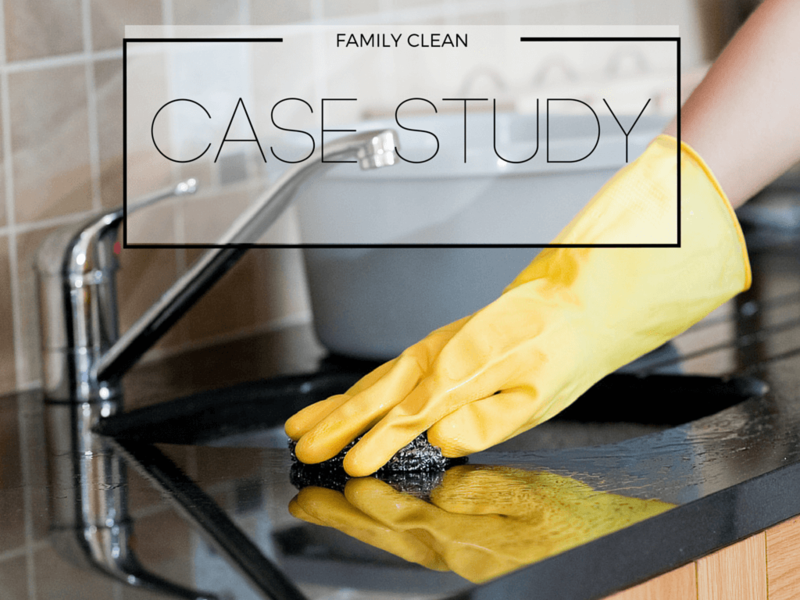 With over 20 years experience and 11 running their own business, Family Clean know their stuff however it can be a challenge to get interesting coverage, especially on TV for a small family owned business. We needed to consider unique, newsworthy angles that were both relevant to a wider audience and showcased Family Clean as leaders in their field. Positioning Family Clean as the most prominent and knowledgeable cleaning business in Brisbane on one of the highest rating news stations in the country. The segment lasted 1 minute and 28 seconds and featured both Family Clean owners Joey and Rowena and one of their foreign cleaning contractors. The PR team pitched several news outlets with the “Local Business Forced to Hire Foreign Workers” release. It was a week or so later when Ten News contacted us saying they wanted to run the story – that night. We had only a couple of hours until the cameras rolled to brief our clients, get cleaners organised and have everything ready to appear on air. It was one of the busiest times of the year for Family Clean so we were cutting it fine but Joey and his contractors absolutely nailed the segment and everyone was thrilled with the result.